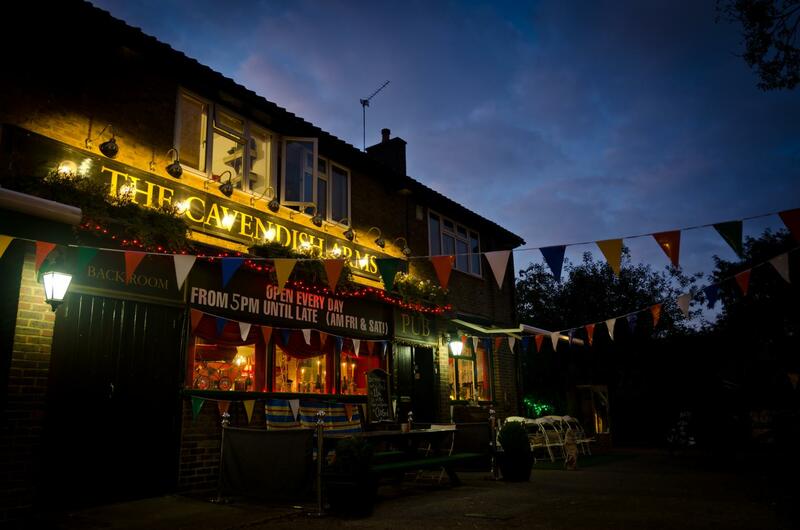 Little Nan’s & Shirley’s Ballroom at The Cavendish Arms is The hidden gem of South West London, tucked away on a quiet residential street only five minutes walk from Stockwell tube station. 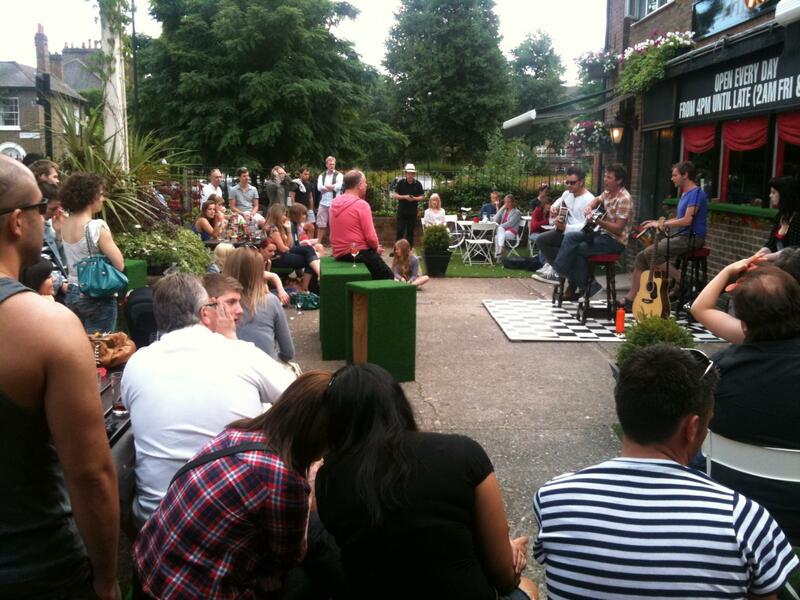 We bring you the very best live entertainment London has to offer. 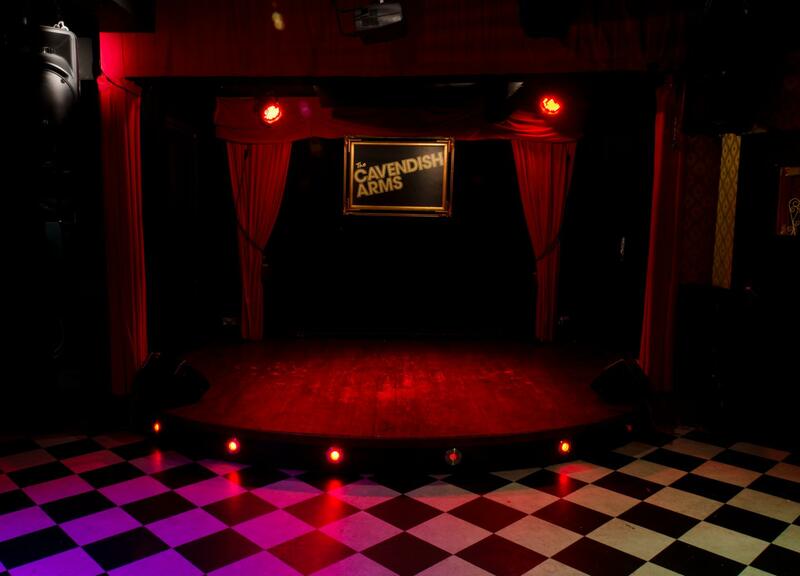 We specialise in live music, comedy and cabaret and our intimate events rival any others in town! Shirley’s Ballroom and Little Nan’s Pub rooms are also available to hire and is frequently used for private parties, band rehearsals, photo shoots and video shoots. We have a Fully Stocked Bar featuring cask ales, craft beers, cocktails, vodka candy shots, and will order in your favourite tipple for private parties! If you have a celebration coming up, then Little Nan names a cocktail in your honour, using all your favourite flavours and spirits. Little Nan will also create a bespoke Cocktail menu for you, which is perfect for Weddings! Little Nan’s Award Winning Boozy Brunches and Afternoon Tea’s have come to Stockwell too, which is perfect for daytime celebrating! 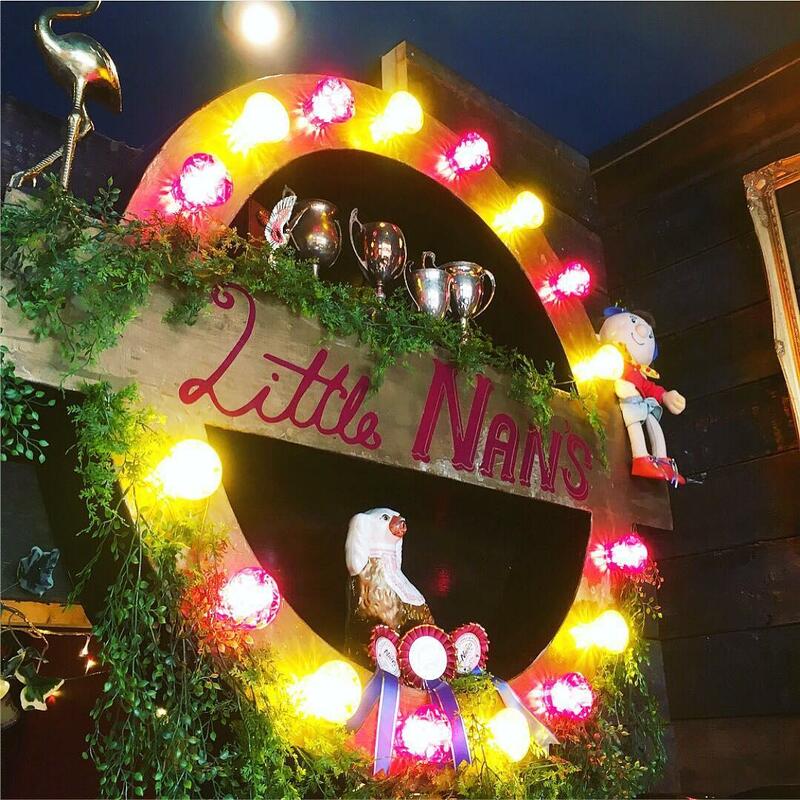 Little Nan’s and Shirley’s Ballroom is the perfect location for parties, events, filming, photoshoots, which boasts a vintage fireplace, kitsch quirky decor, props, vintage furniture, a vintage stage, chess board floor, and various break out zones, along with a garden and a caravan! 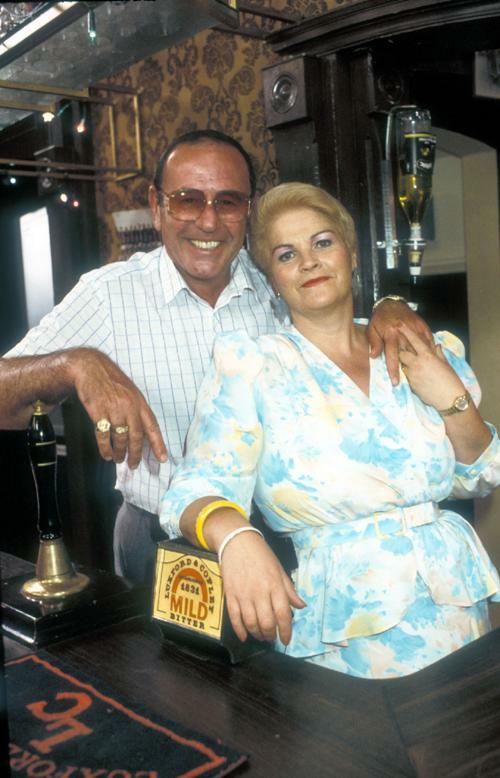 The Multi award winning Little Nan's has moved into the Cavendish Arms and are spoiling all our guests with Cocktails in Teapots and Vases and lots of kitsch vintage funs! 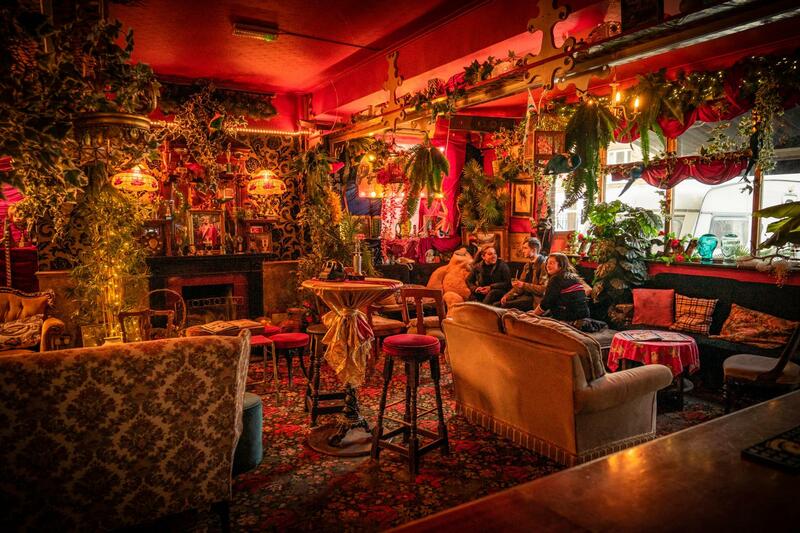 Guests can expect full throttle Little Nan’s maximalist decor inside the pub room! Enjoy a deliciously cozy and fun forest filled interior, whilst being spoilt silly with fully stocked bar, featuring ales, craft beers, prosecco, lagers, wines, cocktails, vodka candy shots and lots more! Little Nan’s fun props can found around the rooms, which is great fun for a party, and perfect for photo shoots! There are options to take out, or bring in more furniture, depending on what you would like to do! Little Nan’s Multi Award Winning Boozy Brunches and Afternoon Tea’s have come to Stockwell too, which is perfect for daytime celebrating! Known as Shirley’s Ballroom to many, our vintage speakeasy backroom is the perfect setting for intimate live events, parties, shindigs, filming and photoshoots. 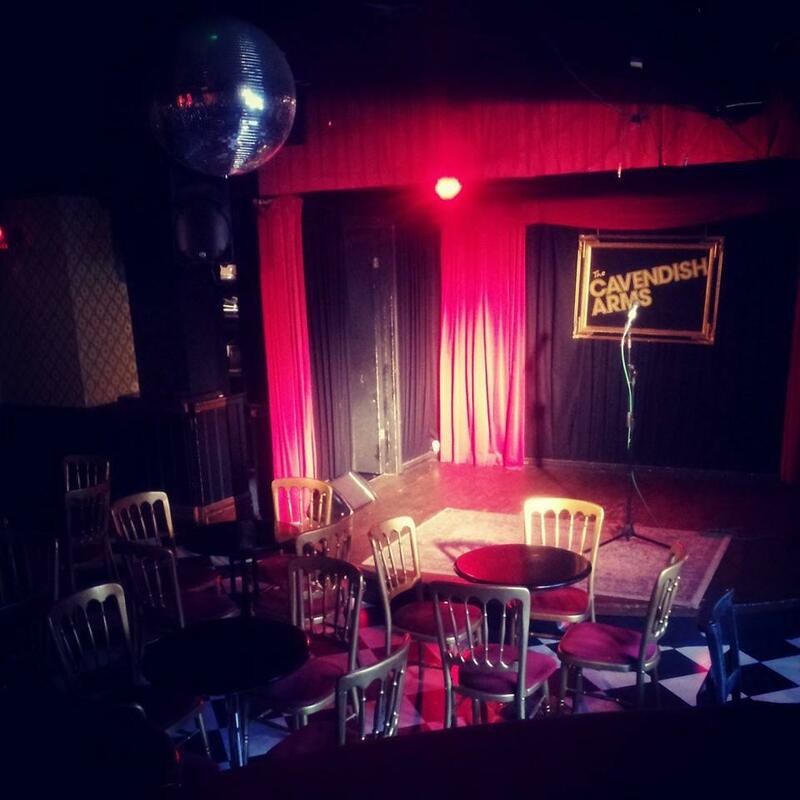 Our weekly comedy nights run on Monday, Tuesday and Wednesday and are some of the most popular nights on the London circuit, constantly boasting packed out audiences. We have just launched a secret dress up costume room, which is perfect for fun parties! Shirley has a Full backline, PA, Drum Kit, Stage Lights and HUGE Disco Ball, which are all available for hire! Guests are spoilt silly with fully stocked bar, featuring ales, craft beers, prosecco, lagers, wines, cocktails, vodka candy shots and lots more! We also have a Popcorn machine and Pic N Mix stand for hire! Little Nan’s and Shirley’s Ballroom at The Cavendish Arms is the perfect location for your party, no matter what the occasion. Whole venue hire includes Little Nan’s Pub Room, Shirley’s Ballroom, our secret Props costume room, Frank and Pat’s Love Shack caravan, along with our garden! We’ll work with you on everything from food, drinks to decorations. Little Nan will also create a bespoke Cocktail menu for you, which is perfect for Weddings! We can also source you some brilliant DJs and live entertainment or you can book your own. And let us know if you need a photographer to capture your event or party! Little Nan’s and Shirley’s Ballroom is the perfect location for filming and photoshoots, which boasts a vintage fireplace, kitsch quirky decor, props, vintage furniture, a vintage stage, chess board floor, and various break out zones, along with a garden and a caravan! Very much enjoyed filming our new video at the Cavendish Arms, the room was perfect for it and the people there very helpful. Definitely recommend this venue. 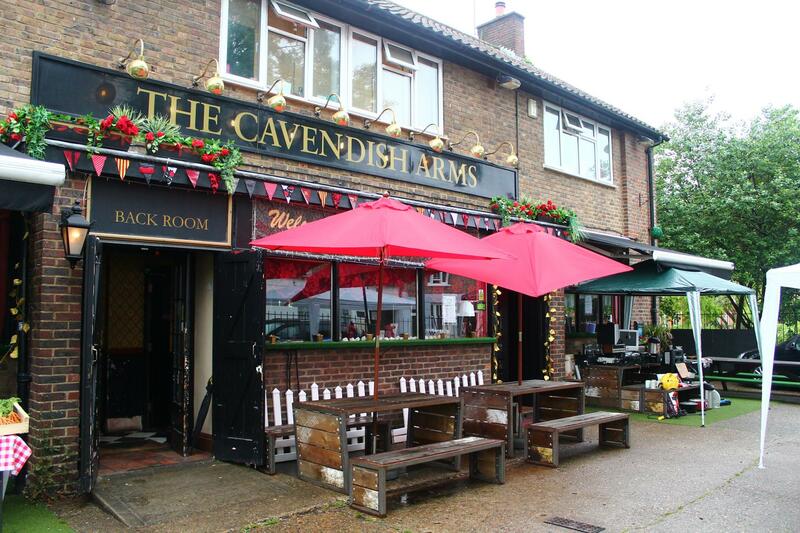 Cavendish Arms was a great venue for our Christmas Party! 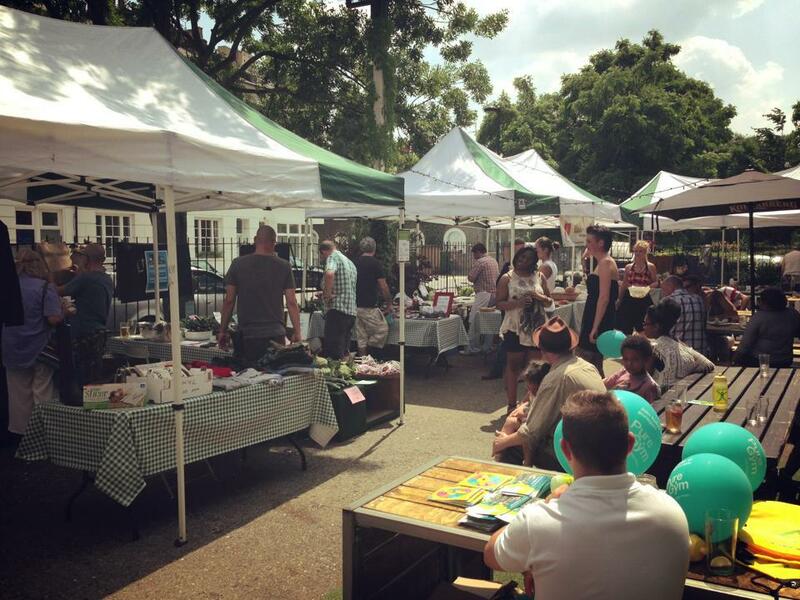 We had external caterers and a band and the team were easily contactable re. arranging this. The staff on the night were brilliant, would highly recommend this venue! Great set up for a night of live music. The two rooms give guests the option of hanging out in the quiet bar or being in the room with the bands. Sound quality was great for a small venue. Excellent communication from the venue throughout process of organising the event, also accommodating special requests etc. We were able to just get on and shoot with no interruption. The staff were super helpful! We'll be booking again! The staff was super chilled and lovely to us throughout the whole afternoon. They were very flexible with the minimum spend as well and allowed us some more time to reach it and by the end of our time there we'd spent well over the agreed sum. Funky cool place, everything worked, good easy to use sound and projector and lots of chairs available. Really great venue for a party. I would totally recommend the Cavendish. The owner and the staff were respectful and polite.